Rapunzel. 라푼젤. 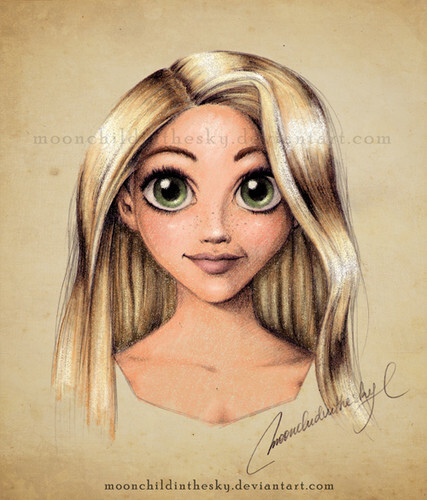 Wallpaper and background images in the 어린 시절 애니메이션 영화 여자 주인공 club tagged: tangled rapunzel disney heroine. This 어린 시절 애니메이션 영화 여자 주인공 fan art might contain 초상화, 얼굴, 근접 촬영, 얼굴 만, 세로, and 헤드샷.